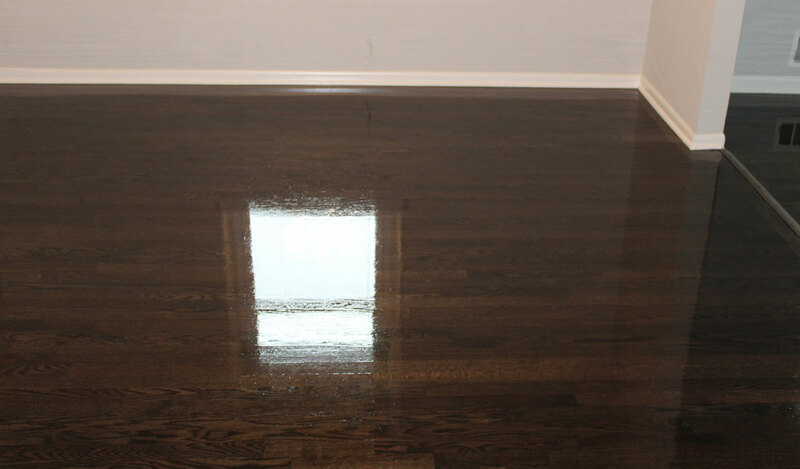 Protecting hardwood floors with the highest quality premium oil based or water based wood finish. 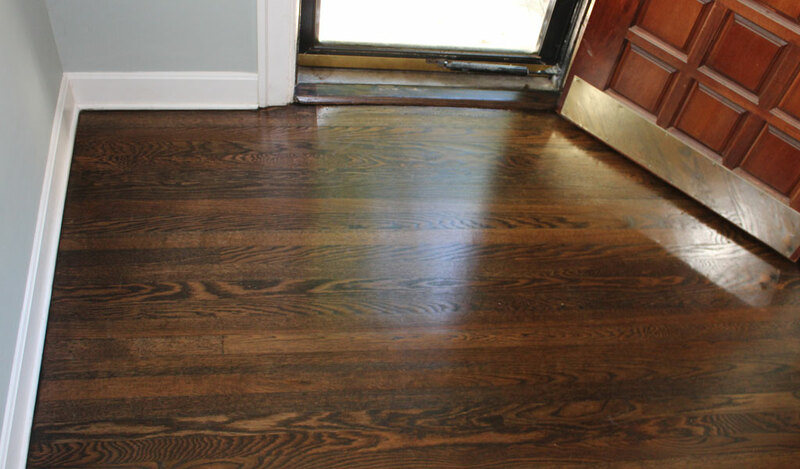 Choosing a finish when refinishing your hardwood floors is an important decision based on factors like how the room is used, if you have children or pets, and the shine you want your hardwood floors to have. Part of our process involves helping our customers make this decision by walking through the four options available: matte, satin, gloss, and semi-gloss. 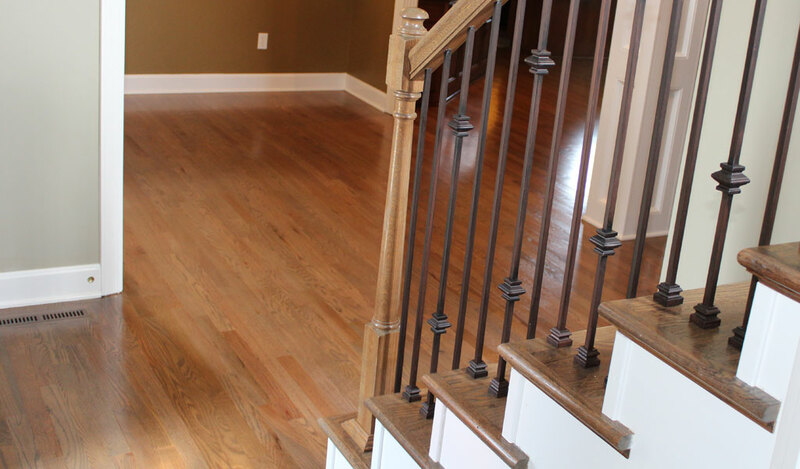 We have two different grade finishes, Residential or Industrial, depending on your finish needs. We recommend oil based finish if our customers have large pets or high traffic commercial spaces. Matte & Satin Finish has the lowest shine and will help camouflage the dents and scratches caused by pets, kids, and general ‘wear and tear’. Semi-Gloss & Gloss has the highest shine and will show every scratch and dent caused by pets, kids, and general ‘wear and tear’. 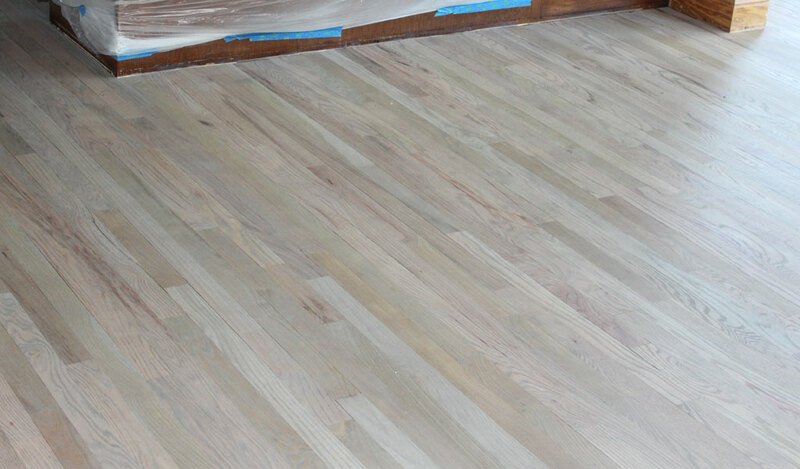 Protective coatings (finish) cannot prevent wood from gaining or losing moisture, it just slows the process. Large pets will scratch and dent the hardwoods with their claws. To limit scratches, keep you pets nails trimmed, replace felt pads on furniture regularly, take outside shoes off before walking on floors, and dust regularly.